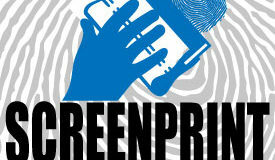 Imprints Screen Printing was established in 1980 by owner Larry Rydell in the city of Grants Pass, Oregon. Mountain Embroidery is owned by Larry & Sharon Rydell and serves the Southern Oregon, including Medford & Grants Pass and the Northern California Area. 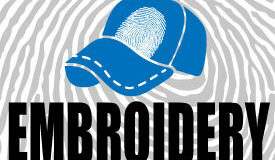 We perform color digital embroidery. Over 38 years in the industry. From 24 pieces to 5k+ we can handle it all. Innovative, high quality, fast prints. Mountain Embroidery is your one stop shop for all your embroidery needs. 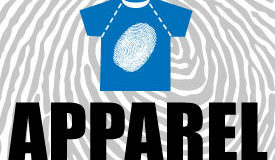 Tops and Tees for all your apparel printing, no job too big or too small.